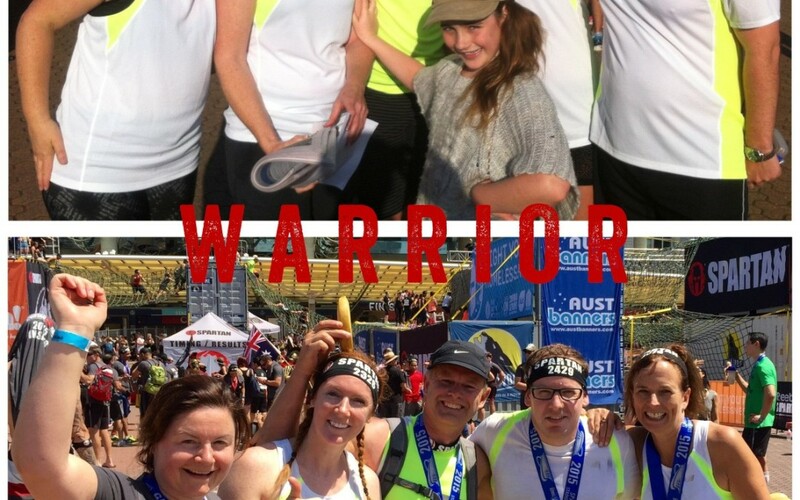 On the 10th Oct, a team of Warriors conquered the Spartan Super Obstacle Race. 12+ kms of steep stadium running, 30+ obstacles of increasing difficulty incl the vertical rope climb, 3mtr wall jump, overhang climbing challenge, the monkey ring swing, 35kg and 55kg heavy ball challenge and many more. and no injuries in all that time!! So proud of these guys an AMAZING EFFORT!